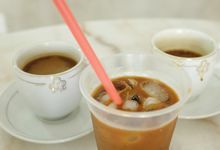 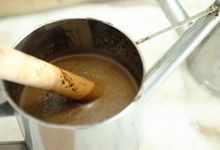 We are a mobile coffee catering service, providing traditional Nanyang Kopi & Teh. 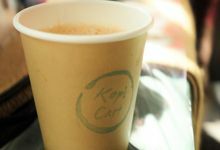 Our brews are absolutely fresh and aromatic! 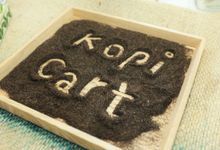 Kopi Cart is a mobile coffee catering service that serves to bring fresh traditional Nanyang coffee & local tea to your wedding event. 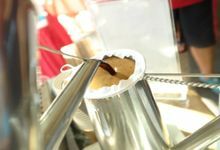 We take pride in preserving the art, culture, and flavor of our traditional Nanyang coffee here in Singapore. 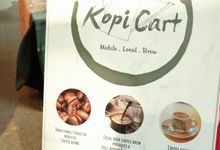 Our kopi and teh are brewed on-site, filling your venue with rich aroma and serving your guests with great cups of caffeine boosters.